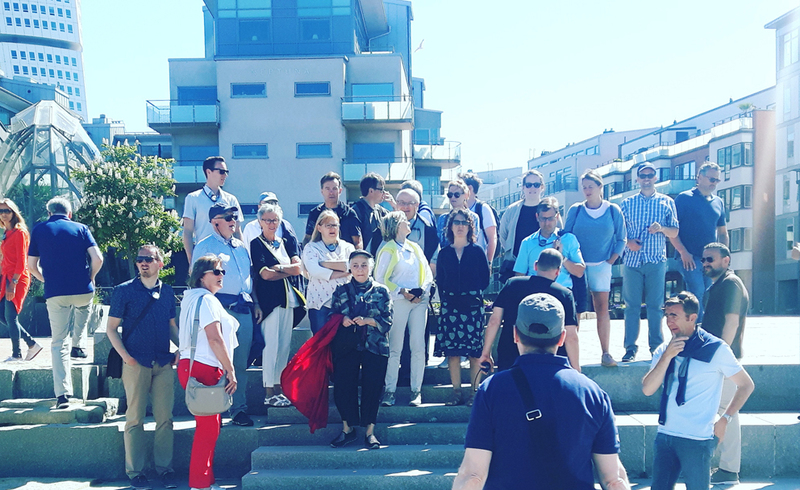 Scaledenmark traveled by bicycle, boat, and bus with a wonderful tour group from ARE - Austrian Real Estate Development GmbH. 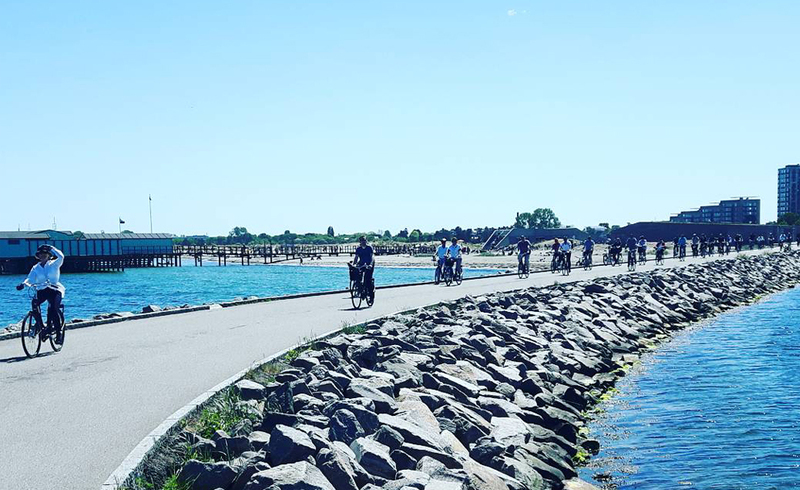 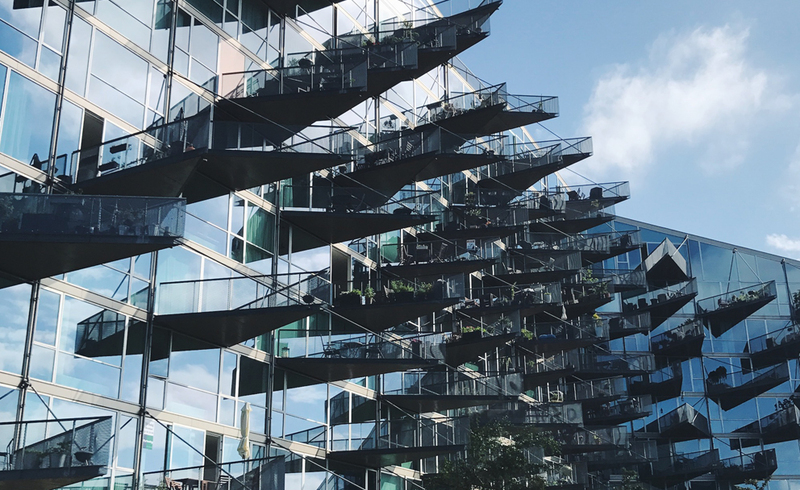 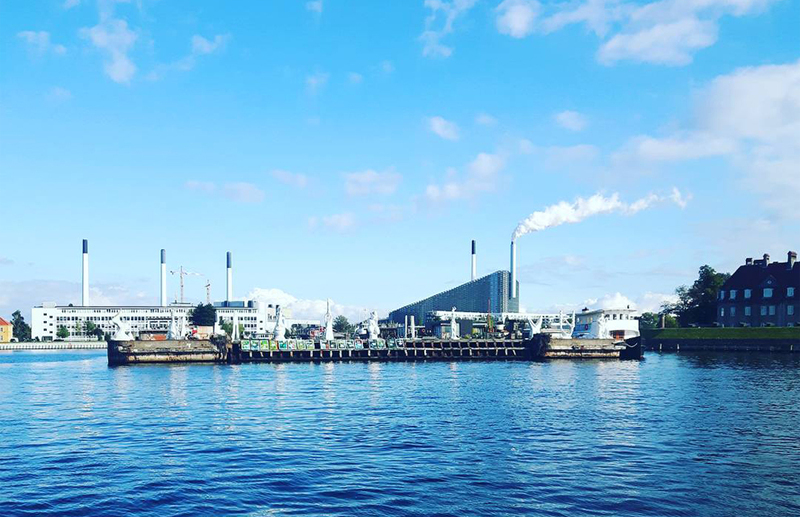 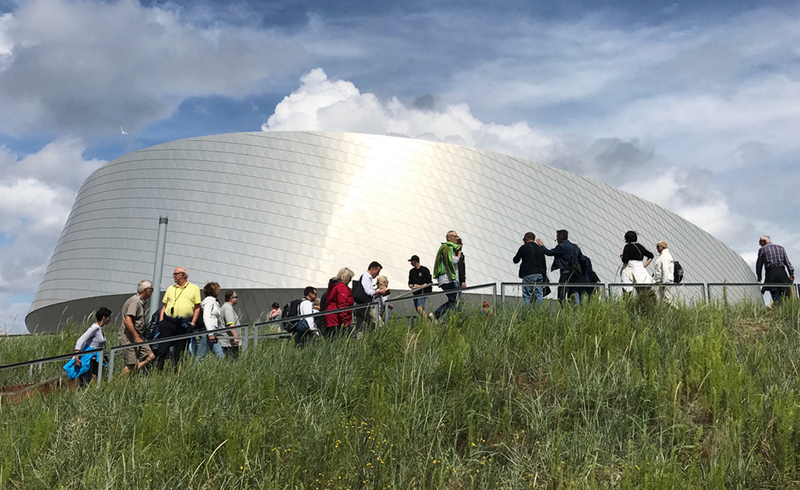 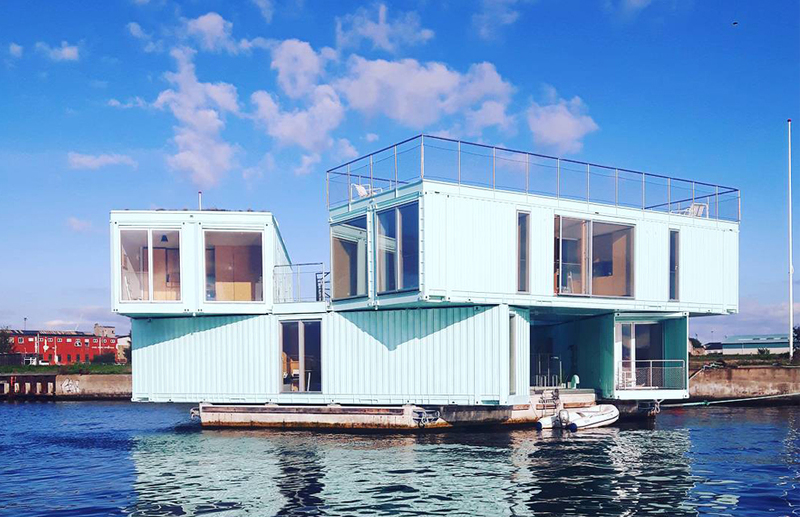 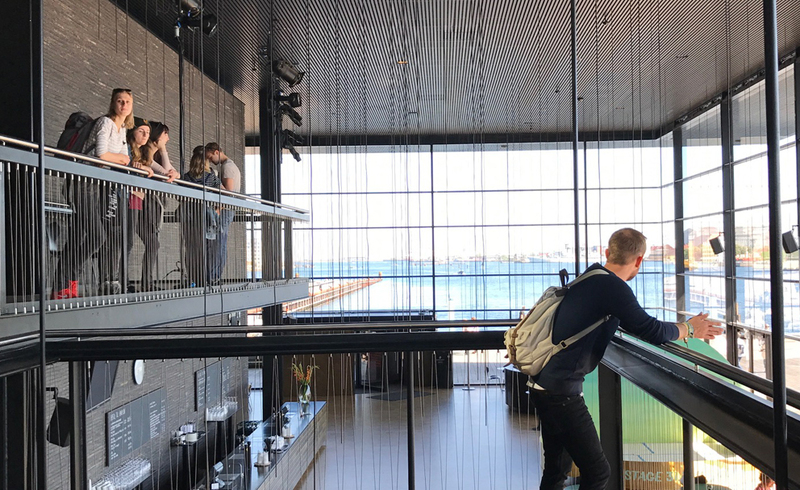 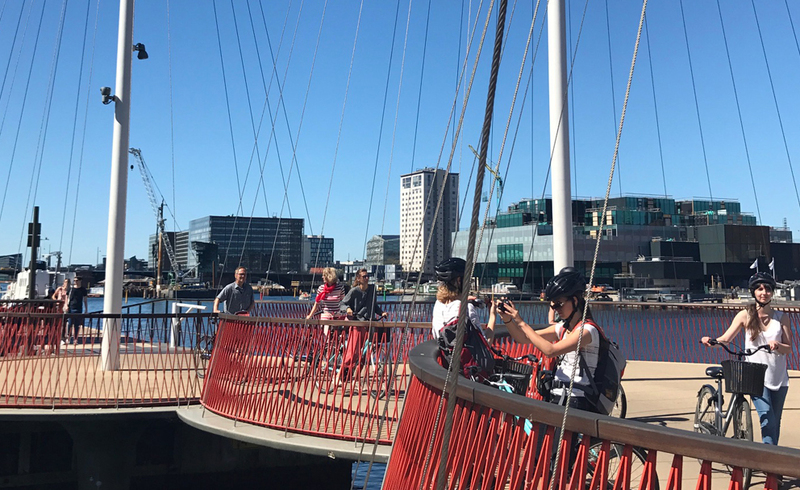 We were lucky to have warm weather and blue skies while we explored the recreational and real estate developments that have transformed Copenhagen’s waterfronts and industrial areas. 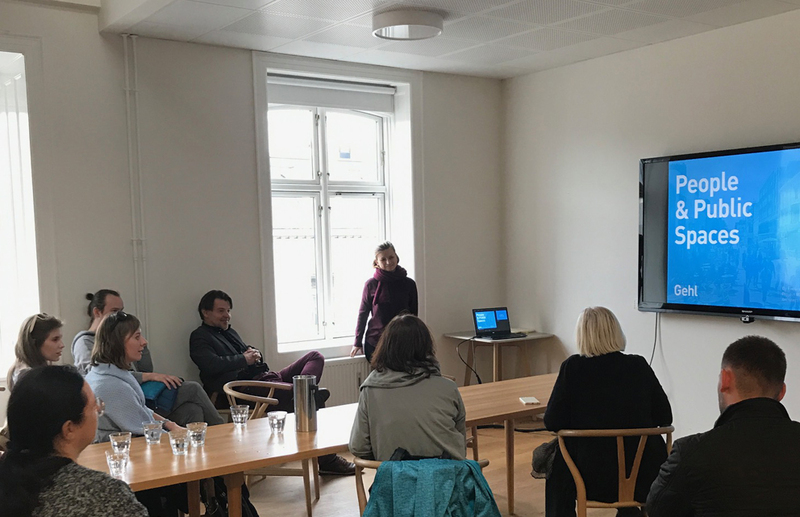 Scaledenmark was honored to be an invited speaker for the Swedish Institute Management Programme (SIMP): Africa 2017. 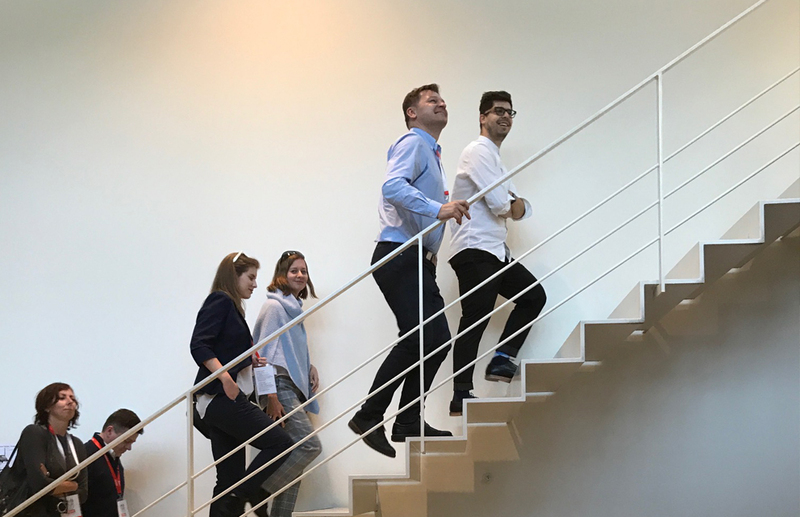 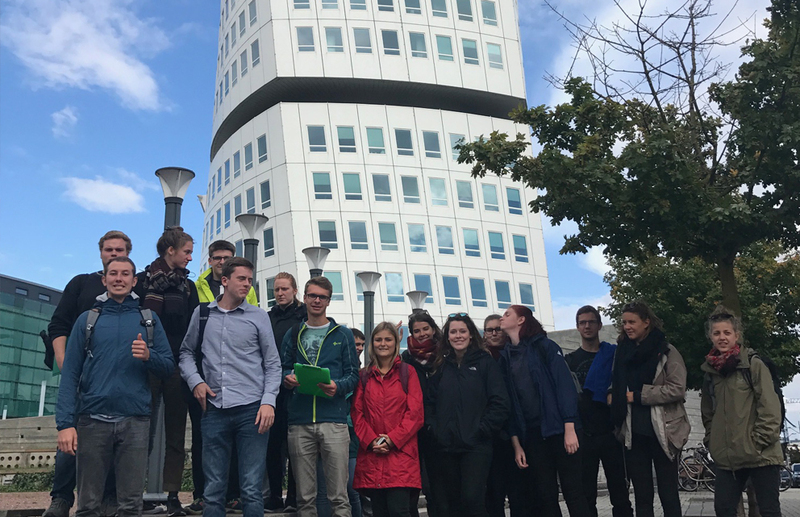 It is always a pleasure to lead student tours with Scaledenmark. 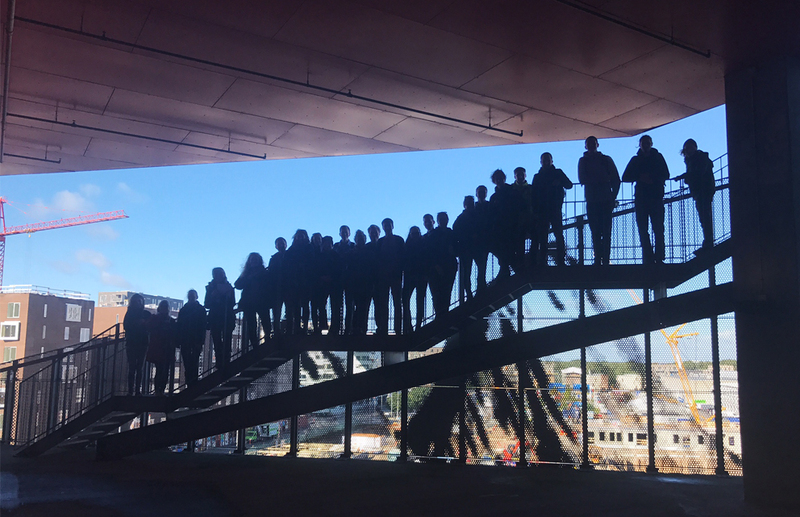 Student groups always bring a sense of curiosity and enthusiasm that enable wonderful learning opportunities. 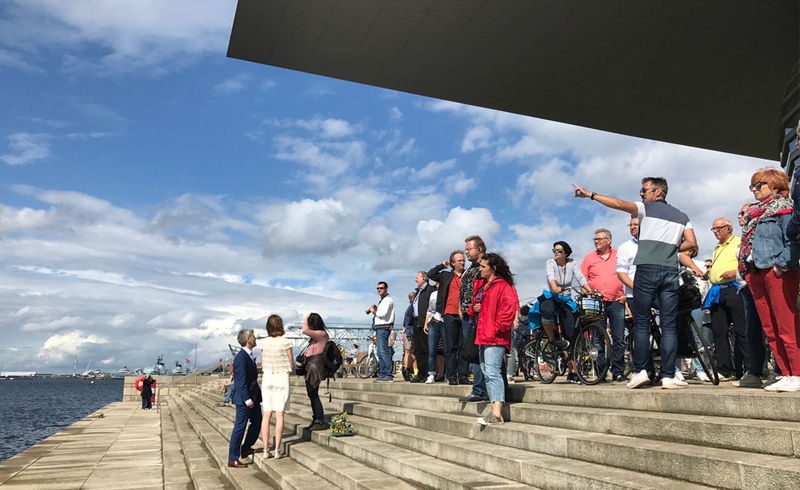 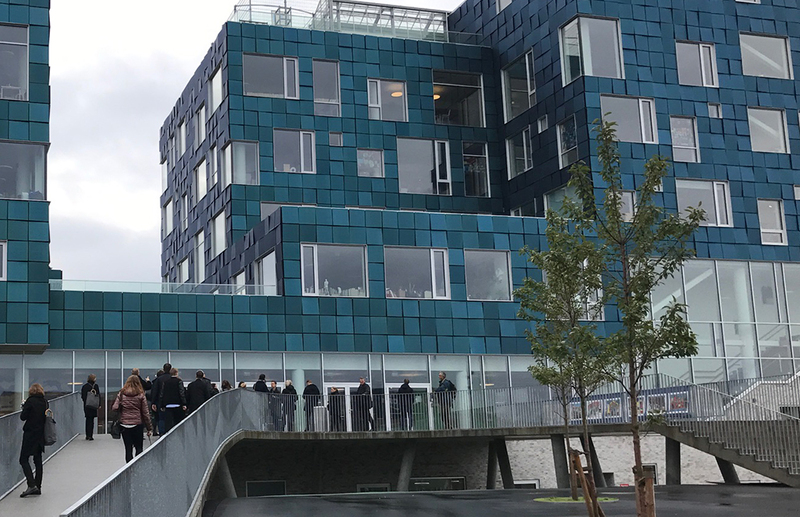 This tour bridged two important areas in the development of Copenhagen: Ørestad and the cross-regional neighbor of Malmö, Sweden. 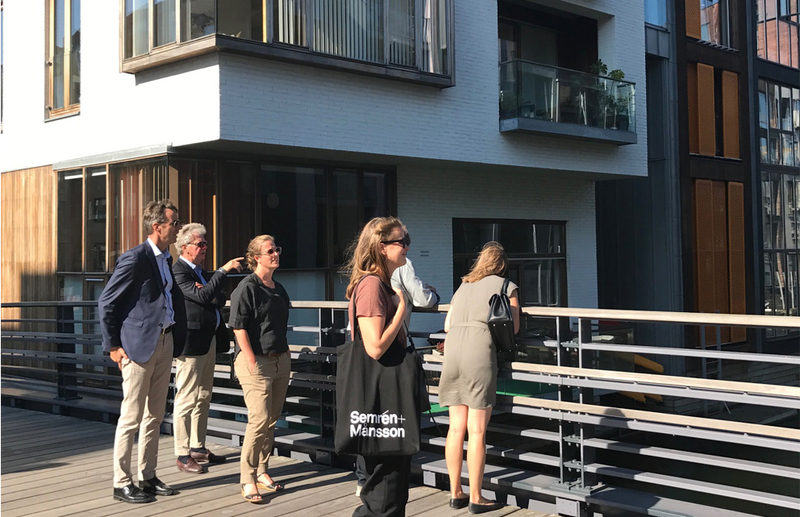 Scaledenmark was excited to welcome architects, planners, and politicians hosted by Semrén & Månsson to Copenhagen for inspiration and networking. 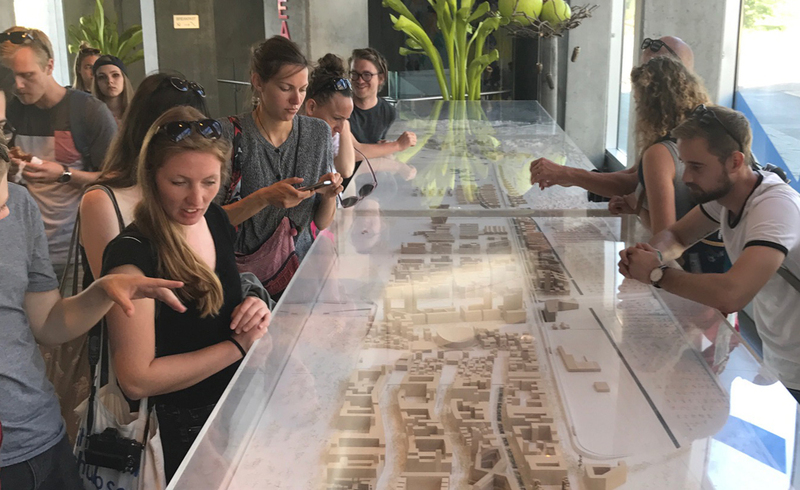 Together they are planning a new city center in Ekerö, nearby Stockholm, where Ralph Erskine planned the existing center in the 80’s. 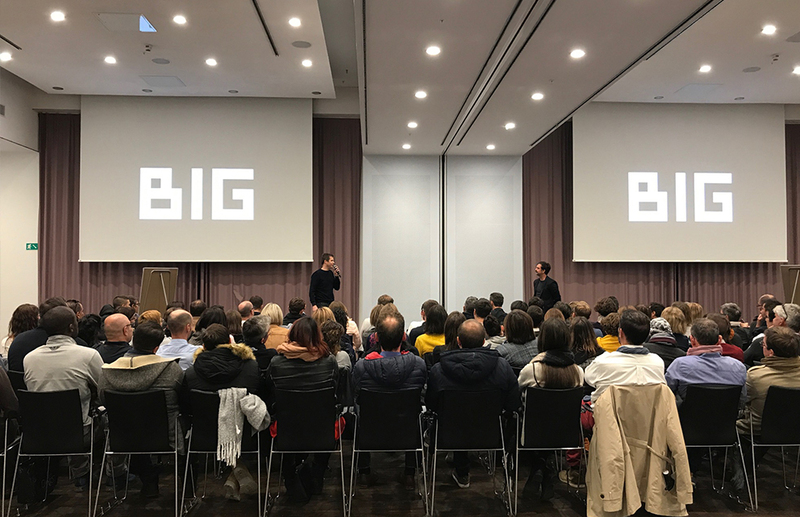 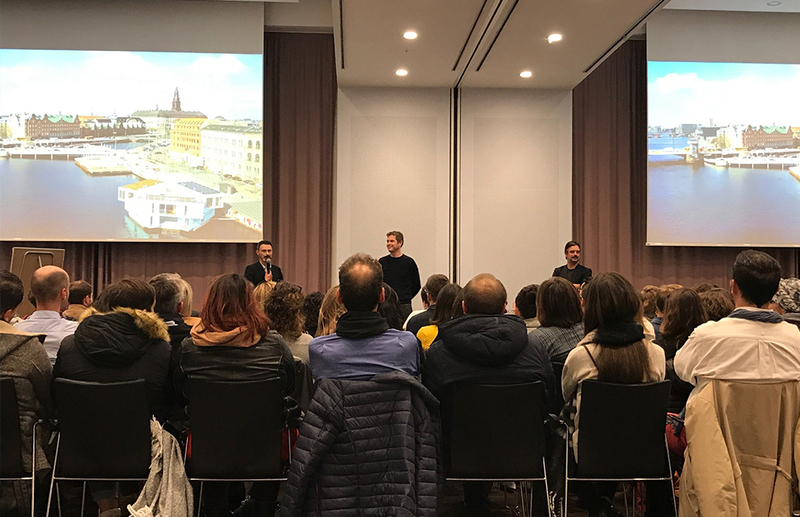 Scaledenmark had the pleasure of presenting the lecture "Switzerland in a Danish context" to Design Group Architects to offer a comparitive perspective of Swiss architecture through contextual regionalism. 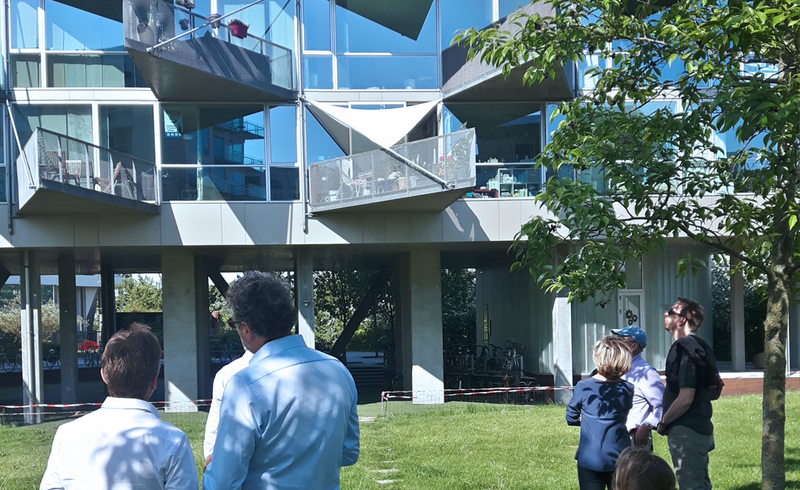 We held a constructive discussion about the future challenges facing Switzerland in the era of urbanization and climate change. 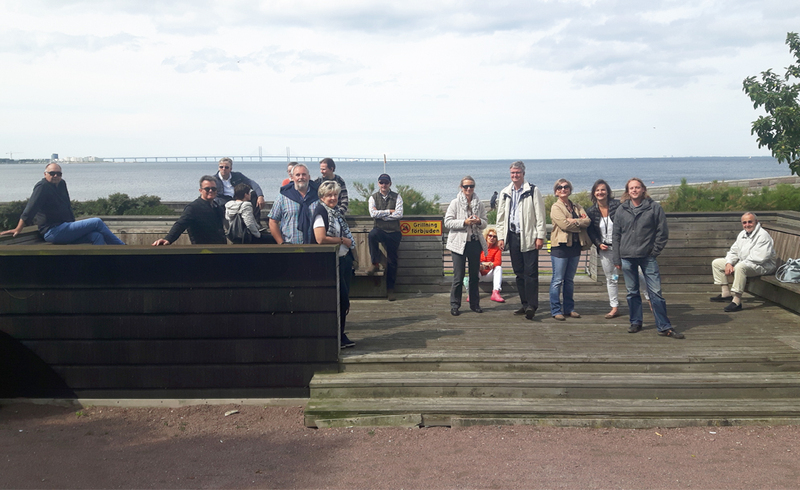 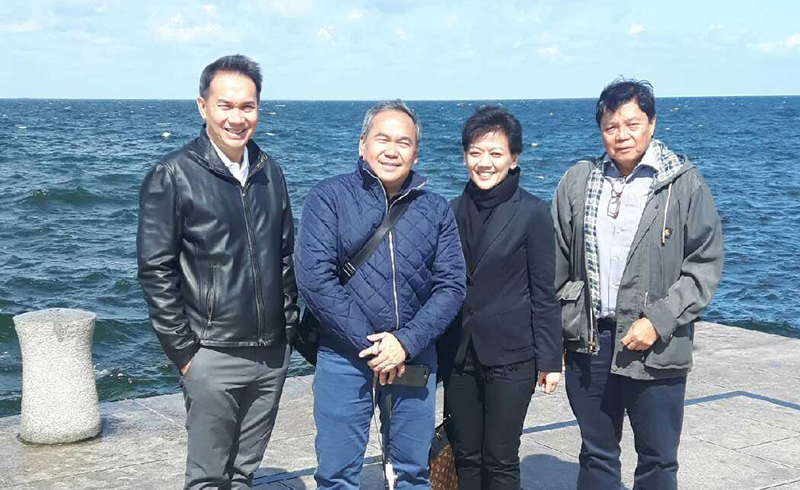 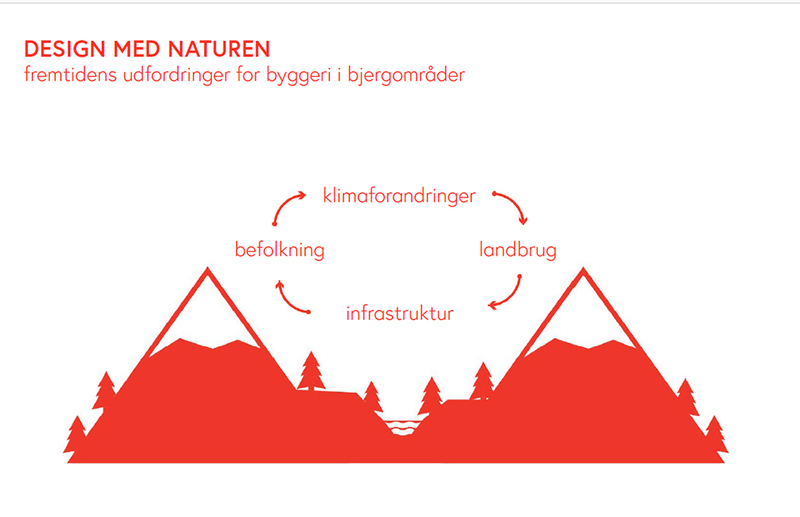 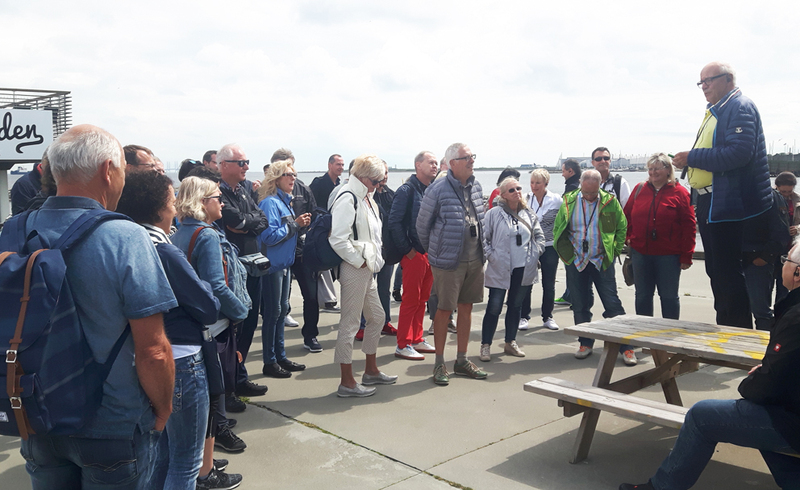 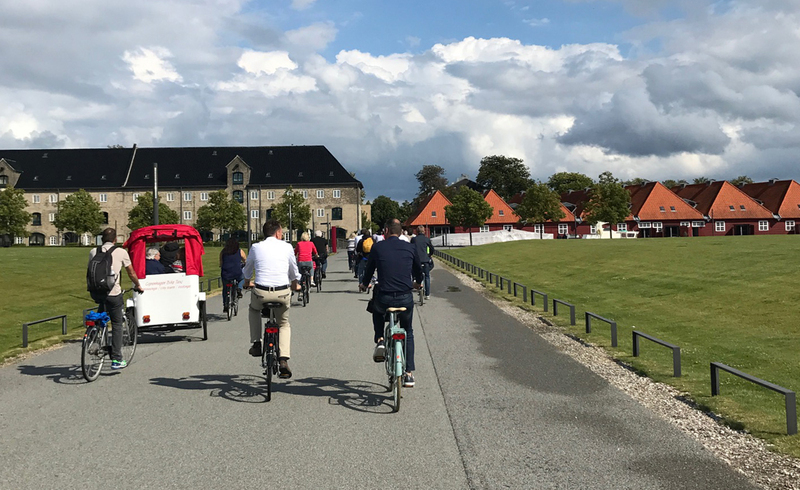 We introduced this tour with the lecture “Copenhagen as an Eco-metropole.” This lecture presents Copenhagen’s municipal goals to become a carbon neutral city by 2025 alongside Denmark’s national strategy to become one of the world’s leaders in green technology. 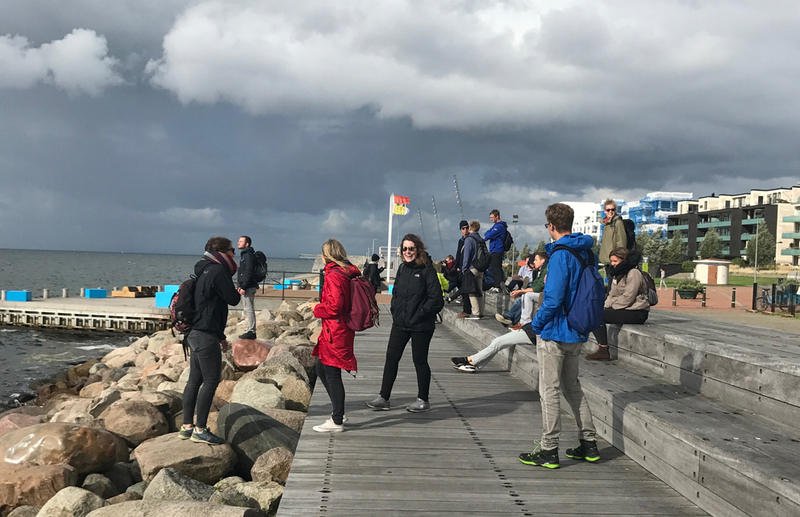 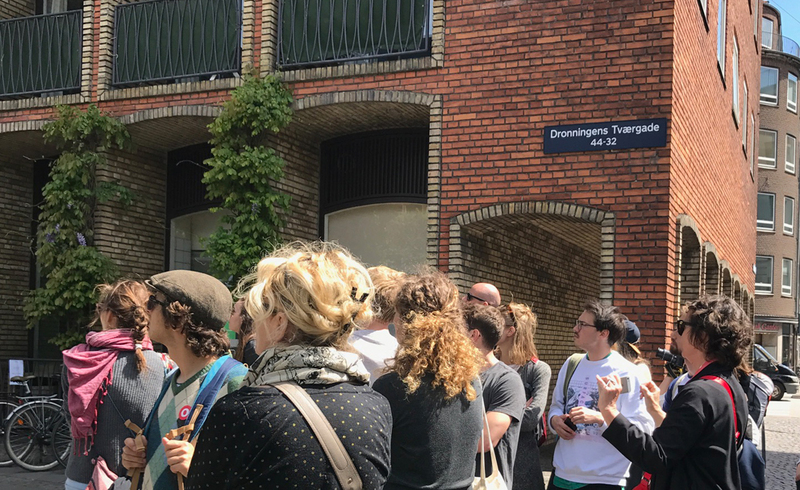 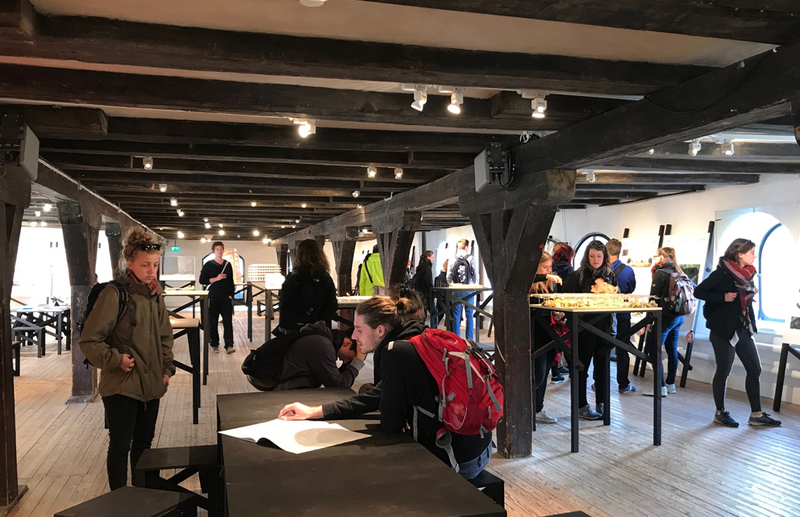 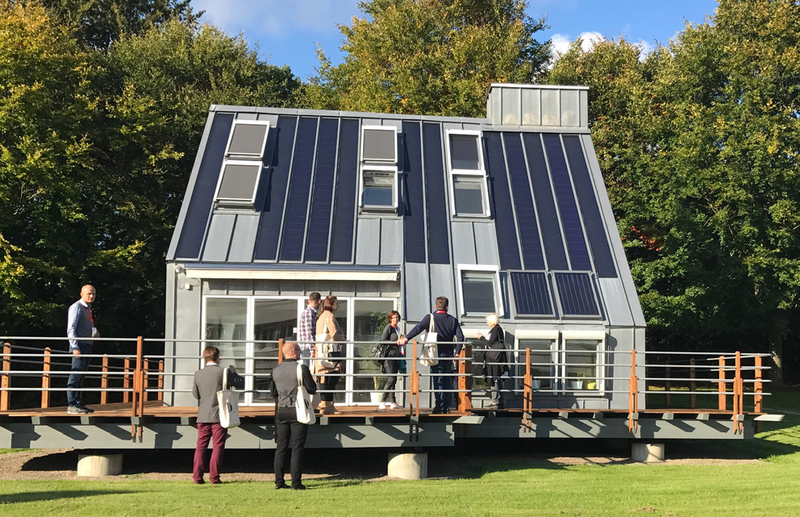 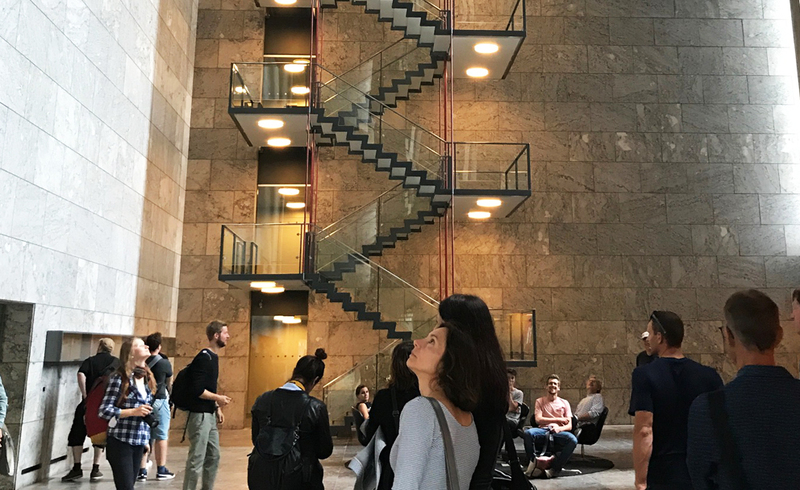 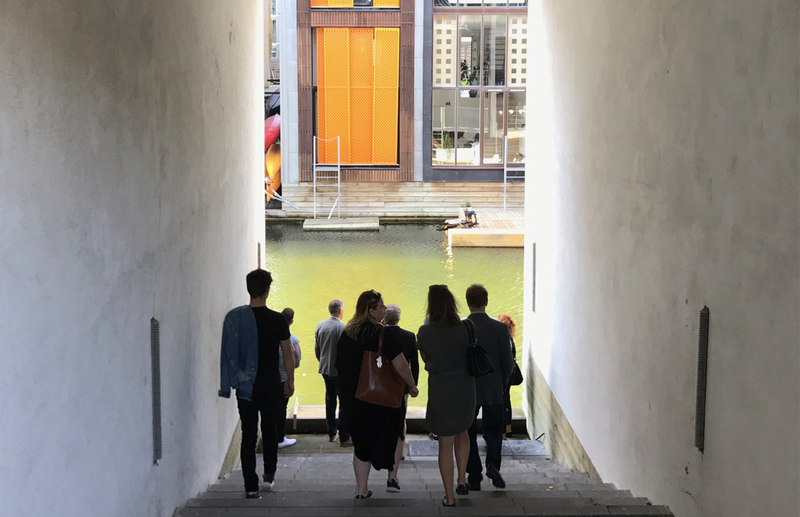 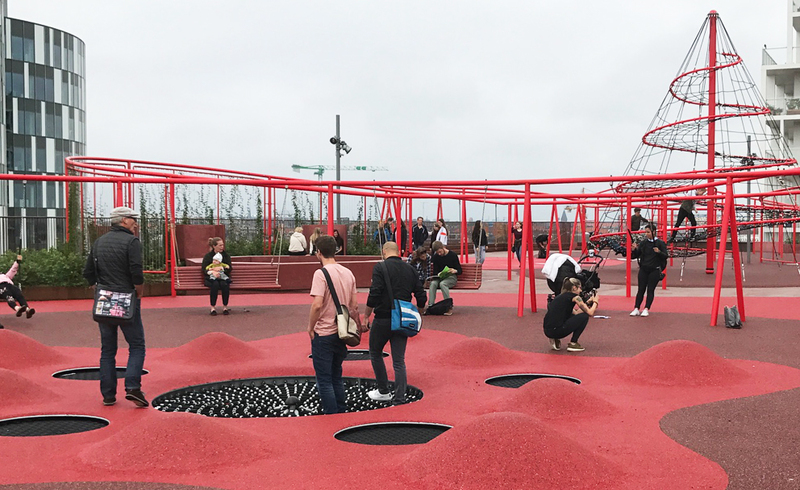 This set the stage for the rest of the tour, where delegates witnessed first-hand the evolution of Copenhagen’s former industrial neighborhoods as well as innovative material applications of concrete in local projects. 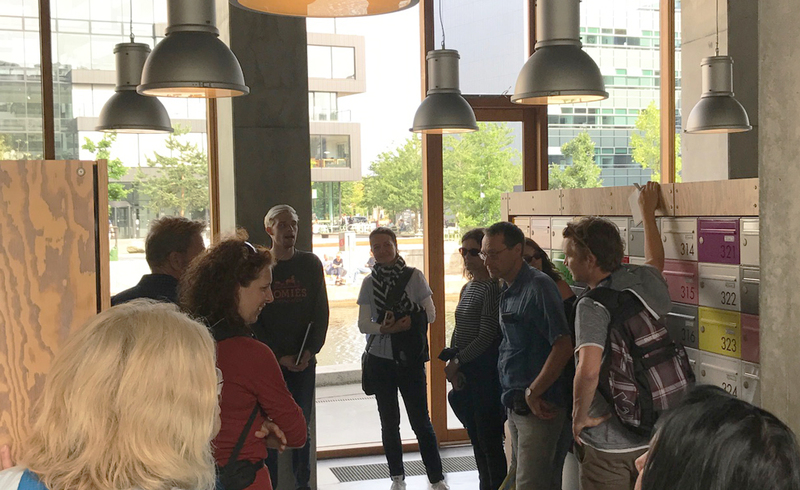 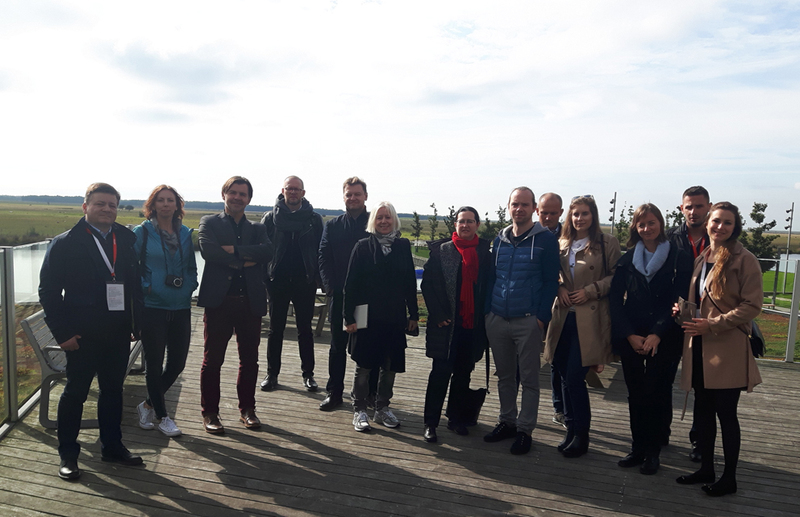 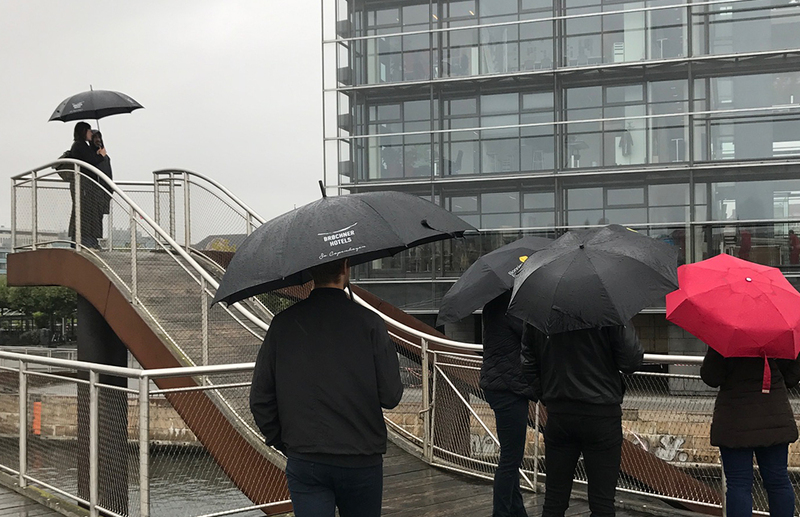 Scaledenmark had the pleasure of guiding delegates from the City Planning Office of Nuremberg through the development of Ørestad. 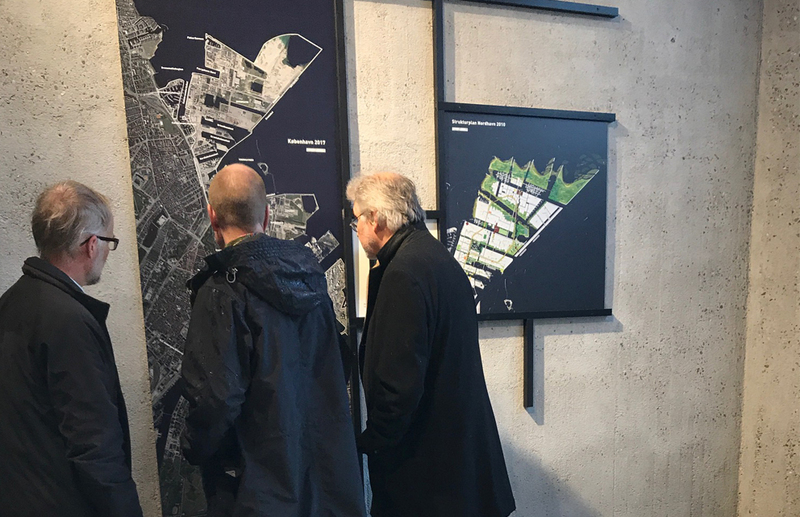 We focused on the current progress of Ørestad from its original masterplan to the state of construction development today. 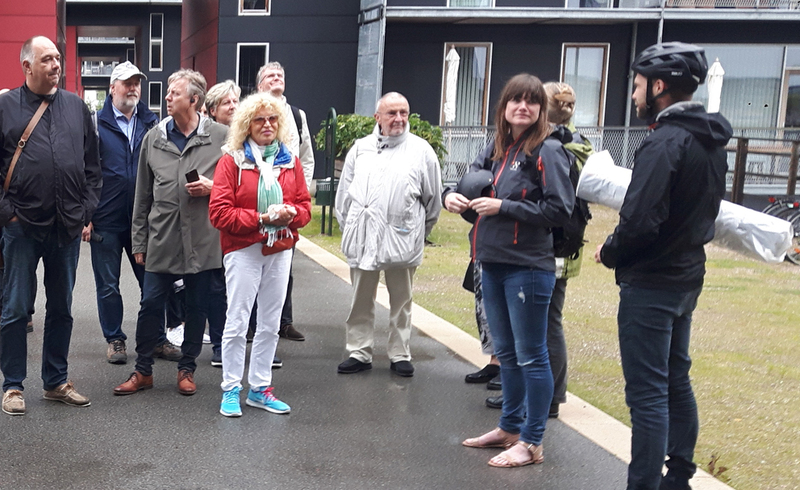 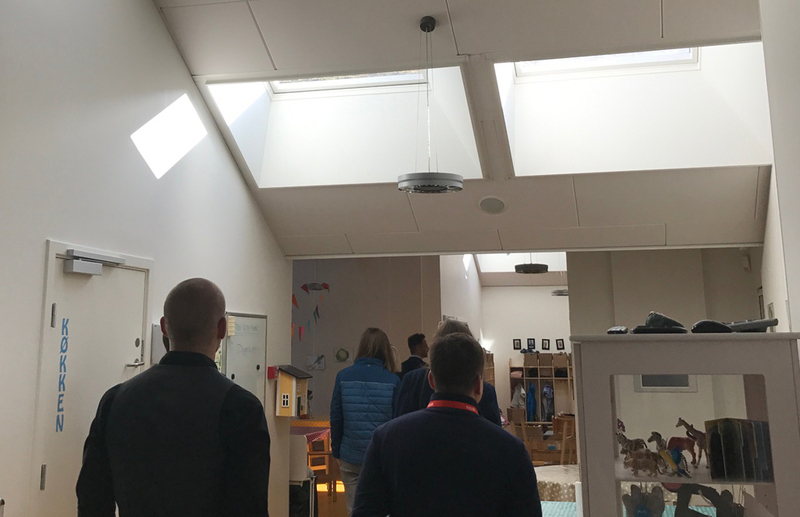 We visited the iconic residences of the VM Houses/Mountain Dwelling and 8-house and discussed the nature of Copenhagen’s expansion in tandem with the city metro line. 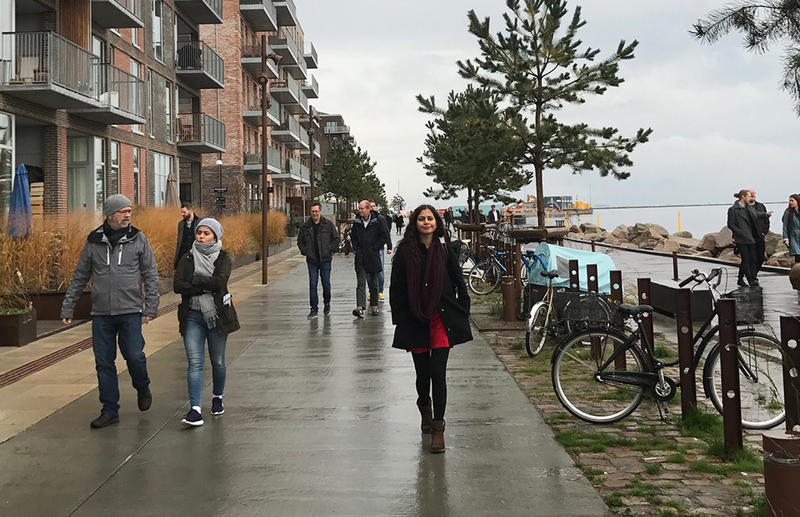 The Heinrich Böll Foundation contacted Scaledenmark to gain professional insight into the development of the Ørestad district. 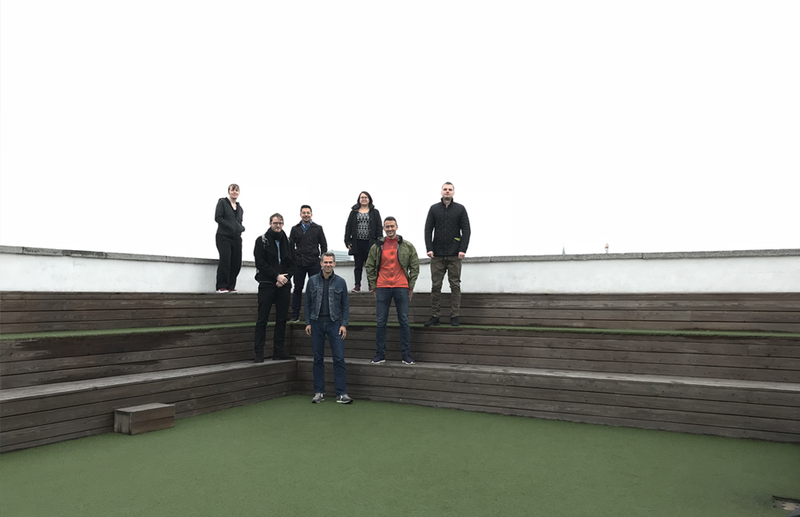 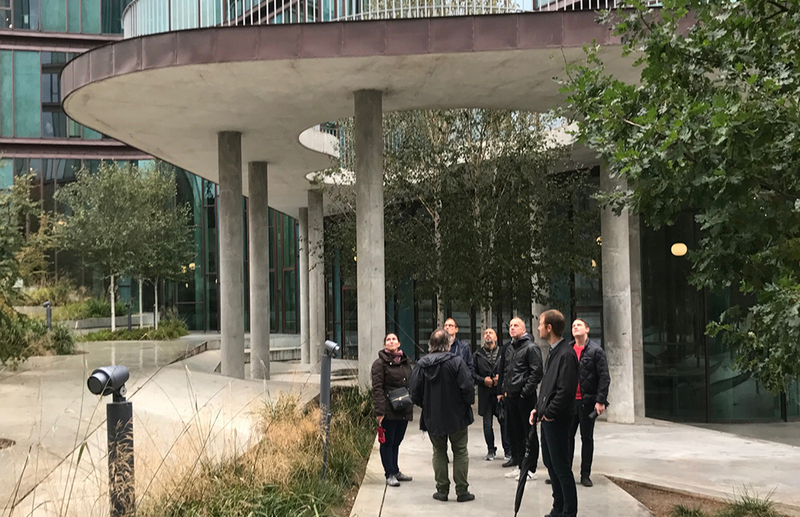 The foundation supports educational travels, and we were happy to tour this blended group of design and planning professionals to witness first-hand the density and urban planning model of this international work/live area. 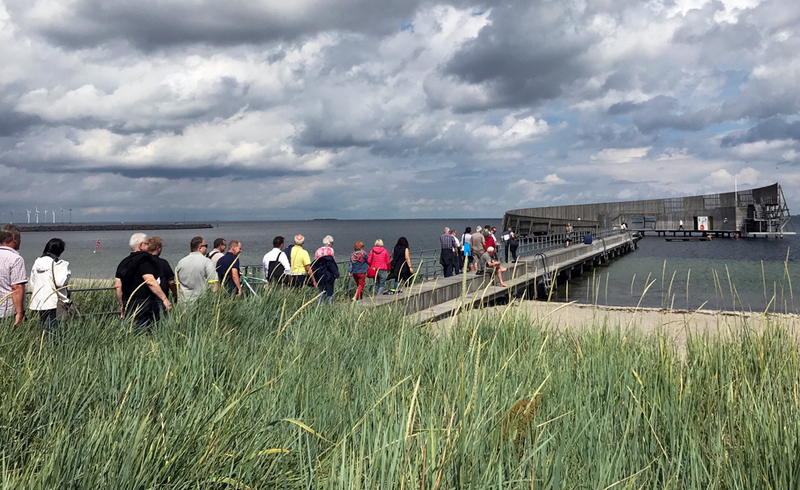 We were happy to host two different tours with two groups of delegates on June 8 and June 15. 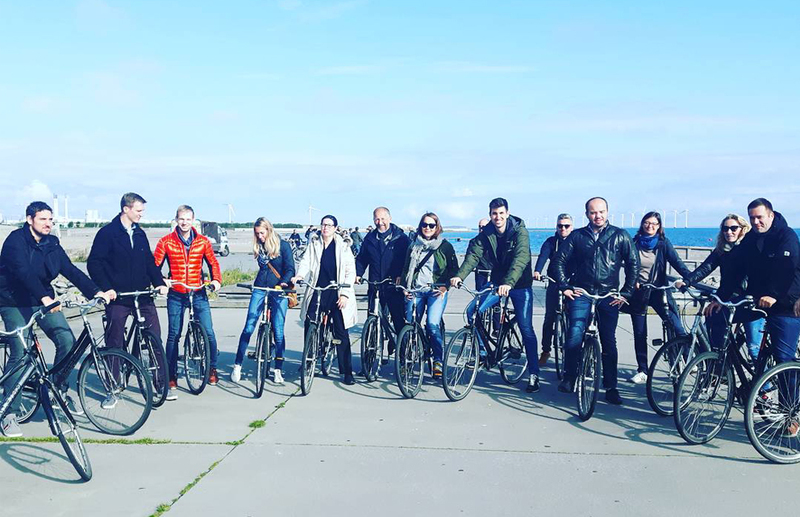 We hope to see them again soon! 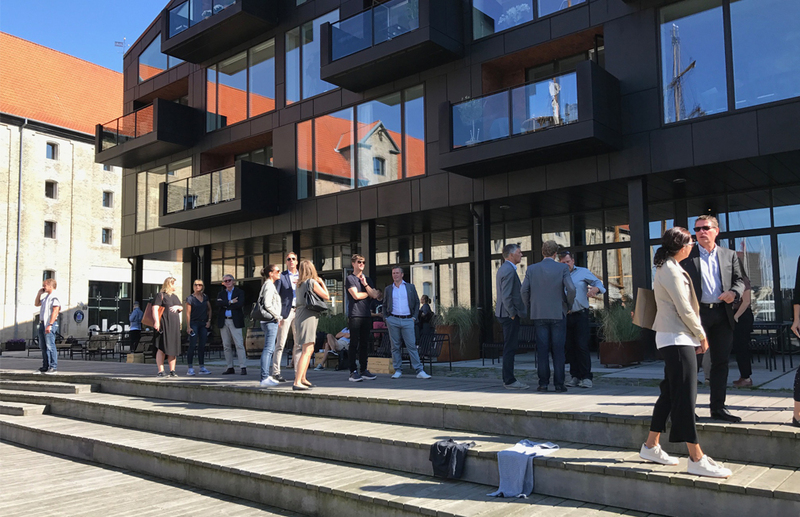 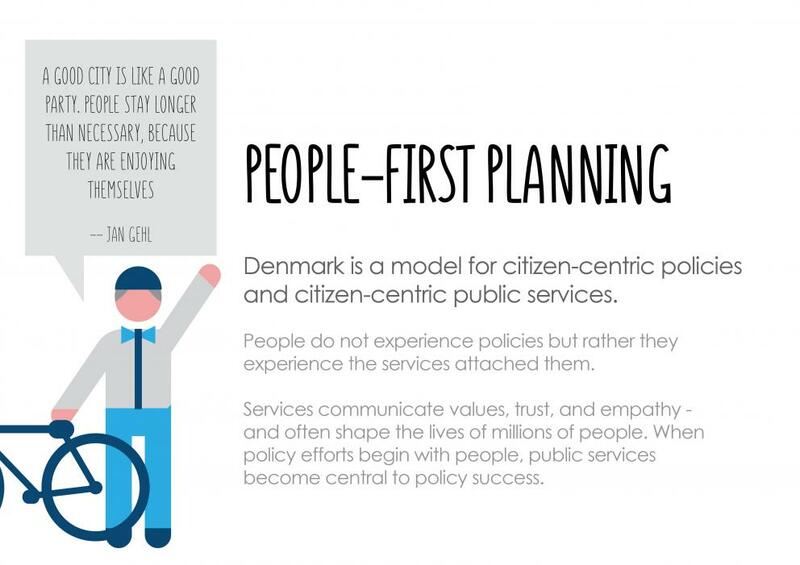 Scaledenmark was honored to welcome Bruce Mau, Chief Design Officer and team of executives from FreemanXP to Copenhagen to present an introduction to Copenhagen and Danish culture through a specialized lecture “The Danish Person’s Life: Value-Based models for increased competiveness and innovation." 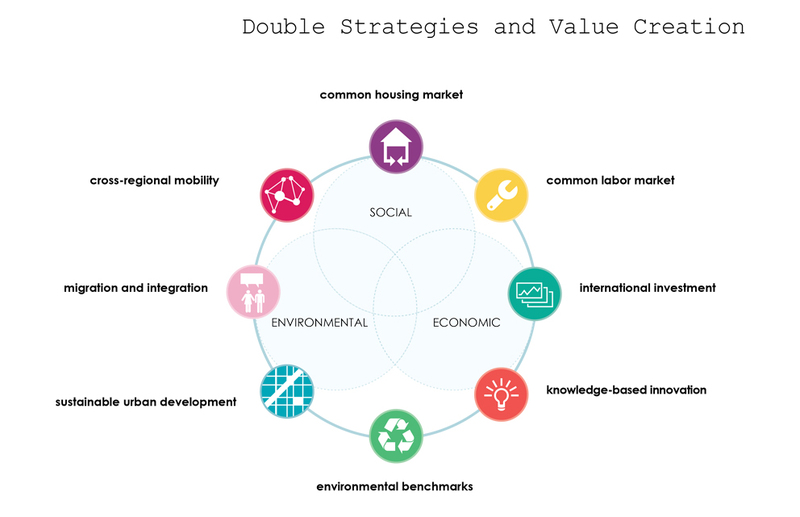 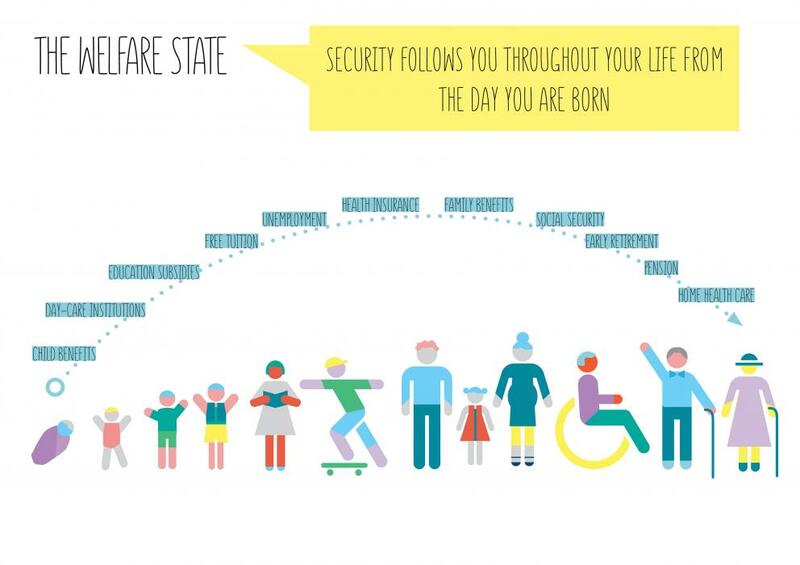 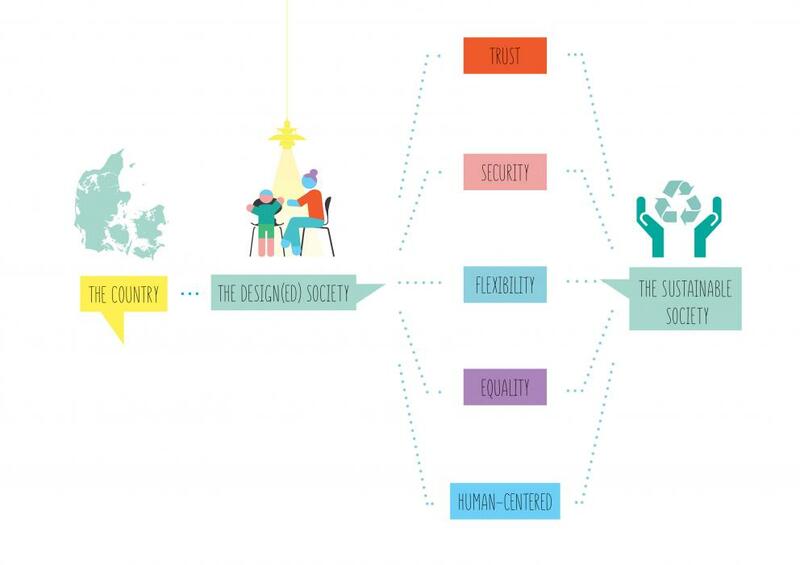 FreemanXP believes design thinking can help create a sustainable, equitable future – and so do we. 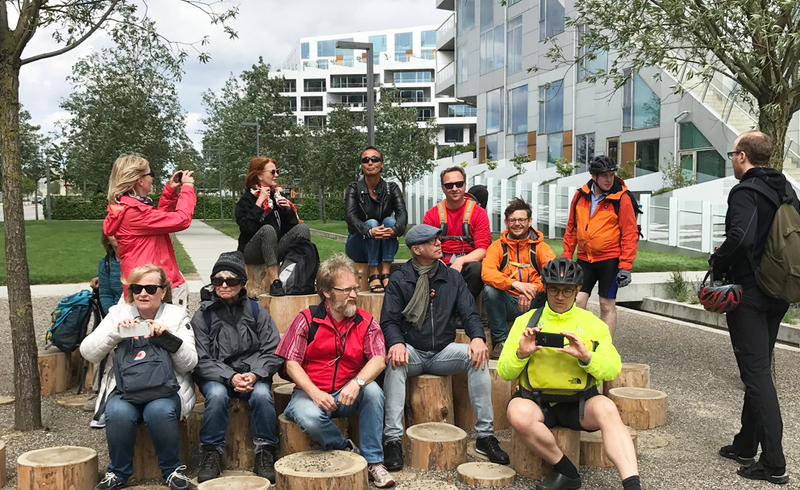 Scaledenmark and Parallel Architects from Germany discovered Copenhagen's green future by a bicycle tour. 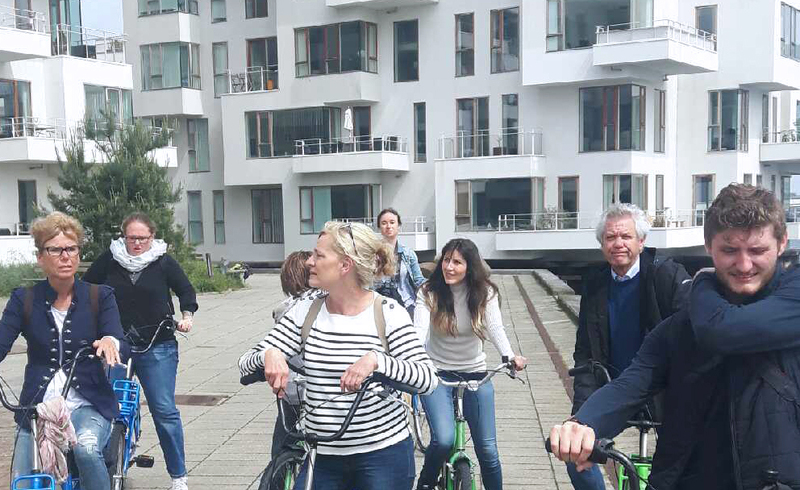 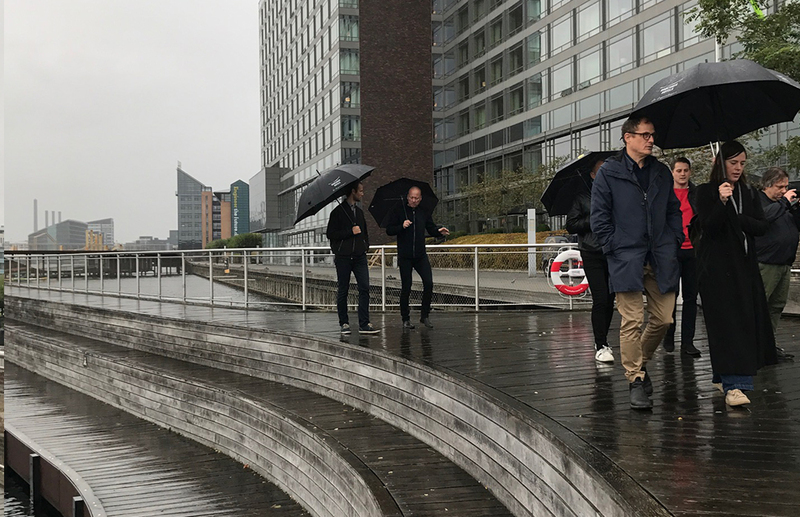 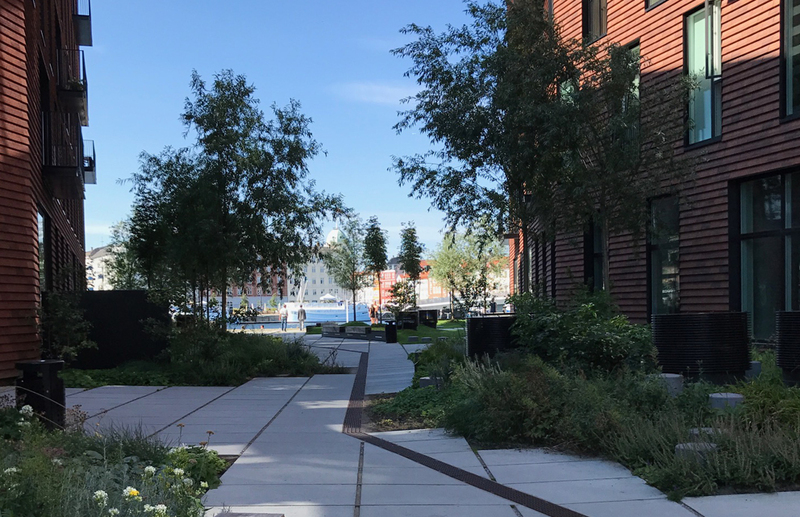 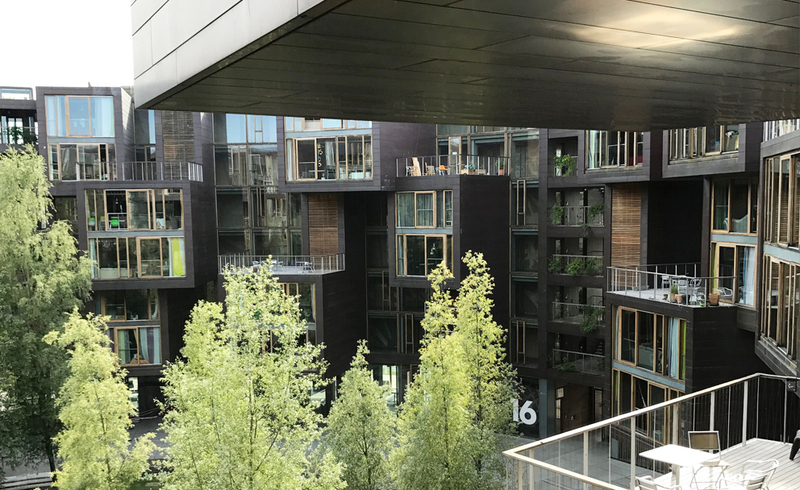 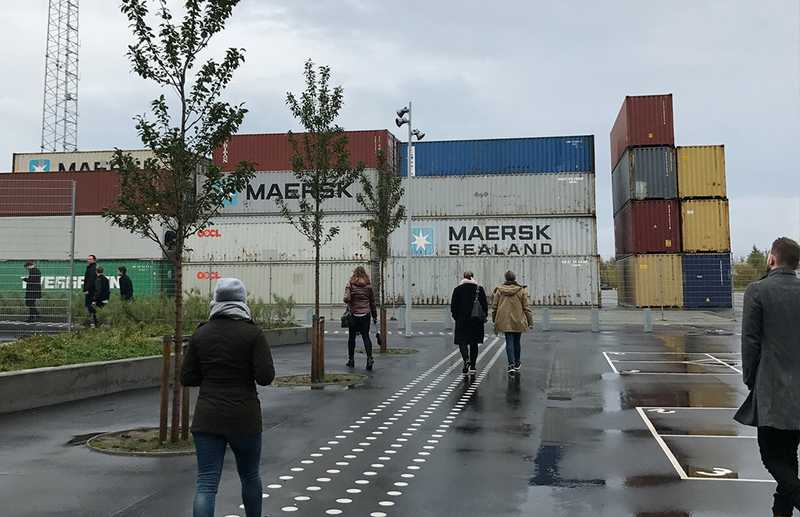 We cycled through new harborside developments and new urbanized spaces to understand Copenhagen's sustainable planning models responding to environmental and public health challenges.